CHICAGO HEIGHTS, Ill. (WLS) -- Officials at a suburban alternative school say they are cooperating fully with the investigation of a social worker and her alleged sexual involvement with a student. 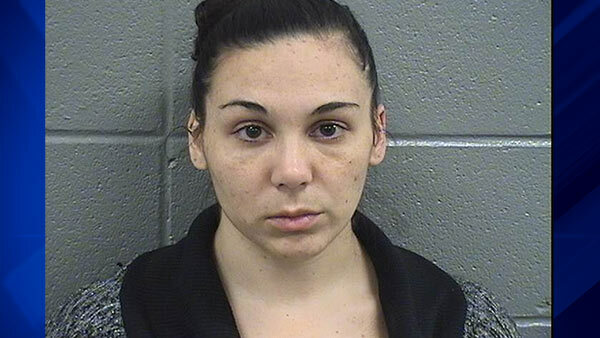 Brandi Edwards, 26, is accused of having a sexual relationship with a student at South Cook Intermediate Service Center in Chicago Heights. A judge has ordered Edwards to be released on electronic monitoring. The school's executive director released a statement today saying in part, "We are greatly dismayed and disappointed that this conduct took place with one of our students, as we strive on a daily basis to provide a safe and comfortable learning environment for all of our students."